Apple’s lightning cable is not durable and it hardly lasts for over a year. If you go and buy a new one from Apple itself, the new cable will also see the same problem and you will need a new one in a few months again. So, you need to take a look at alternative Lightning Cables for iPhone that offer better quality at less price. 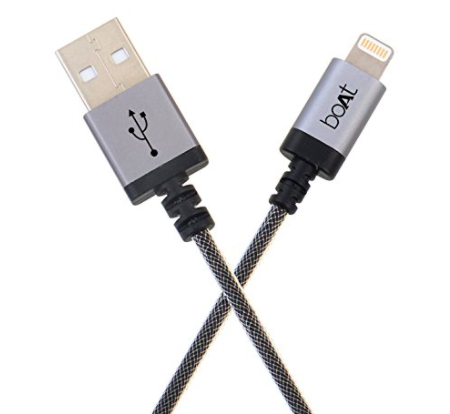 There are several known brands offering good quality of Lightning Cables. These cables are durable and put less load on the pocket. In this article, I am listing the best Lightning Cables for iPhone or iPad. You can buy any of these in place of Apple’s original Lightning Cable. In this list, I am only adding MFi-licensed lightning cables. MFi-licensed cables are approved by Apple for quality. So, it is safe to use with iPhone. This is the list of best iPhone charging cables that you can use to charge your iPhone or iPad. 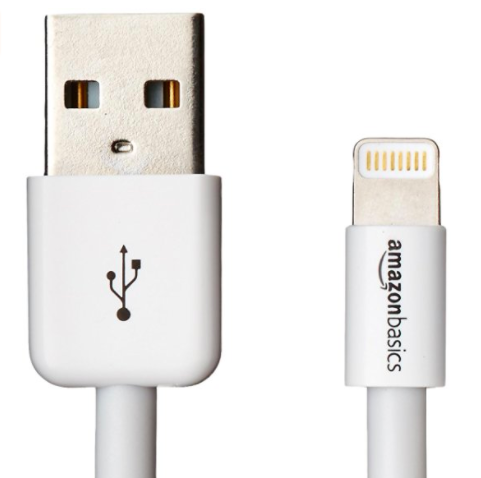 This list includes lightening cable from all price range. Choose the best one that suited your need and budget. Belkin is a known brand for Apple products’ accessories. 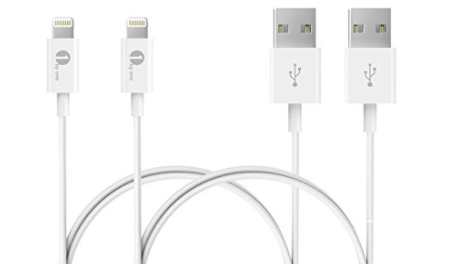 Belkin offers high quality and durable Lightning cable for iPhone and iPad. This one is MFI-Certified. So, it is safe to use with iPhone. It is compact and the length is also foot. It is also available in several colors. I personally use Belkin cable for my iPhone. My cable is working fine for over 2 years without any issue. This is another good lightning cable for iPhone and iPad. It claims 6000+ bend lifespan making it most durable among in the list. It has Double-braided nylon exterior and toughened aramid fiber core. This is 3 ft in length. The company itself offers 3-Years warranty. So, you need not to think about any other lightning cable for the next 3 year. This one also charges your iPhone faster than the Apple’s standard lightning cable. Most of the people trust on this cable. It is also Apple MFi certified, so safe to use with any supporting Apple product. 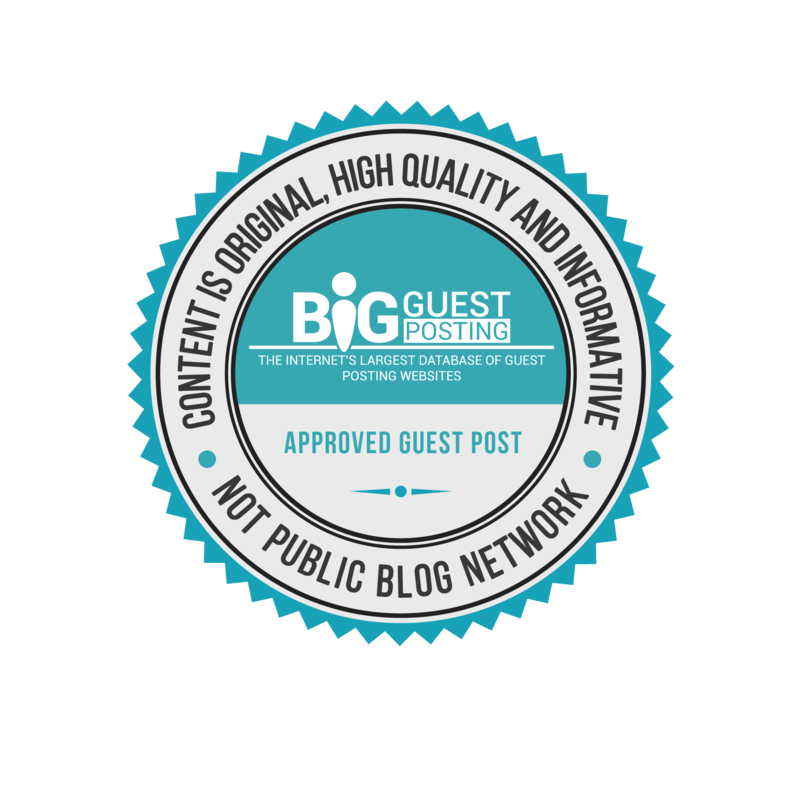 It is compact and durable. It comes with 1-year limits warranty but also works fine even longer. It has an additional layer of protection added for durability. It has been tested to bend 95 degrees, over 4,000 times. This is also an Apple certified lightning charging cable for iPhone, iPad and iPod touch. It is 2 meters In length and has aluminum cable casing to ensure long-lasting durability and reliable charging. It is stress and stretch resistant. It comes with 2 Years Manufacturer’s warranty. It is also a good MFI certified Lightning to USB cable compatible with every iPhone, iPad and iPod touch supporting charging via lightning cable. It is capable of withstanding nearly 4,200 bends in its lifespan. The cable is 1 meter long and comes with 1 year of warranty. 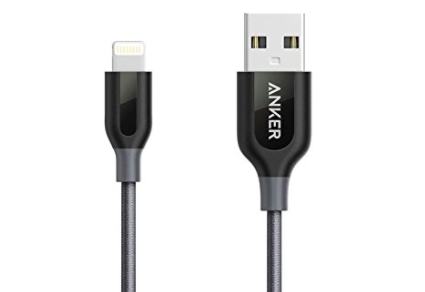 Anker PowerLine+ lightning cable for iPhone is bit costly but best to go. I prefer Belkin’s lightning cable as it is budget friendly and offers good quality. 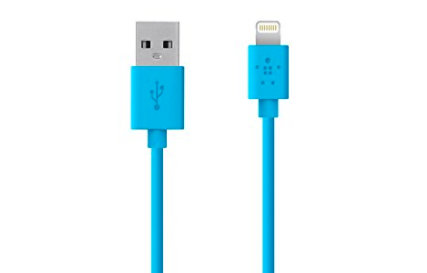 You can go with any of these Lightning Cables for iPhone added to this list. You will surely get better quality than Apple’s original lighting cable offers.